Facebook could be your next landlord. In an effort to drum up support for the controversial expansion of its headquarters, the social media giant is trying to give back to the community by building at least 1,500 housing units that can be rented by the general public—not just Facebook employees. But there’s a catch. As Facebook slowly wades into the real estate development business, the company is pushing an aggressive PR agenda to convince people that Facebook does not exacerbate income inequality in areas where it develops real estate. 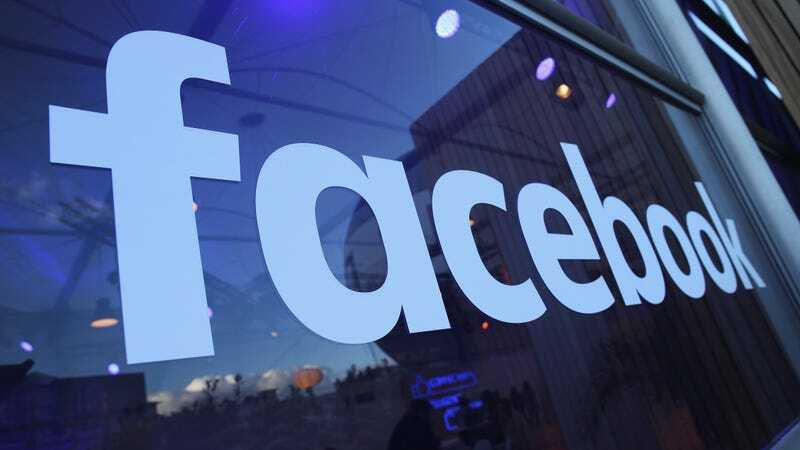 Facebook has pledged that 15 percent of the new units it creates will go to low- or middle-income families. Which is great until you realize that 85 percent of the building will probably be ridiculously expensive and probably populated by local tech bros.
That’s exactly what happened when Facebook attracted thousands of new residents into the Menlo Park area, where its headquarters is located. Most of the new residents are well-educated, high-income earners who drove up housing pricers, forced lower income families to move, and exacerbated income inequality throughout the area. Obviously, that doesn’t win Mark Zuckerberg many new friends in the area. Meanwhile, Facebook is trying to win support for a lucrative proposal to expand its headquarters by 1.1 million square feet. The proposal is still missing some important details, though. For starters, it’s still unclear if Facebook itself will develop the buildings or hire a third party. Secondly, it’s also unclear what the timeline for the development is. Despite lacking specifics, the impact of the proposal is obvious: Facebook would dramatically increase its footprint in an area where it’s already driven up real estate prices and driven out those who can’t afford the rent. This isn’t the first time Facebook has been involved in controversial housing development, either. In 2013, the company built a 394-unit housing community within walking distance of its offices that included its own sports bar, outdoor pool, and pet daycare. At the time, a Wall Street Journal report referred to the project as being similar to a “company town,” the name for small communities built by robber barons of the 20th century that housed factory workers. The employers provided everything including health care, law enforcement, and even churches. Towns like Pullman, Illinois were created as “capitalist utopias.” But ultimately, the bosses failed to protect workers and residents. Is Facebook turning Menlo Park into a 21st century version of Pullman? It’s too soon to tell. The new office expansion is slated service at least 6,500 new employees and offering housing to the general public to offset crowding concerns is certainly a gesture on Facebook’s part. But while some poor people will get homes in the new real estate development, it’s surely won’t be enough to fix the area’s greater socioeconomic problems.